I am a self taught mixed media artist and instructor living in Virginia with my Husband and our family of fur babies. 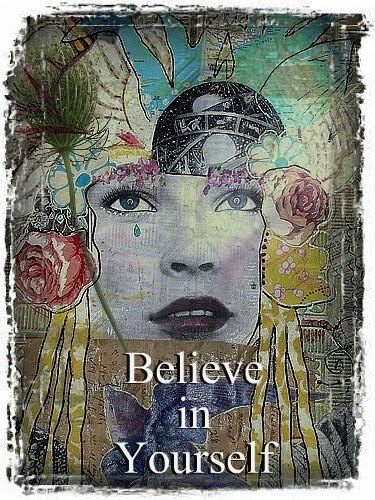 I love all things vintage and strive to use those discarded bits of artistic flotsam and jetsum in my creations. I also love finding those treasures that others can use to feather their souls and their nests so please check out my Etsy Shop as well. Thank you for stopping by. All works of art, photographs, writings and graphics within this blog/website are protected under U.S. Copyright laws and international conventions. No portion of the artists' works or statements may be duplicated, altered, downloaded or reproduced in any way without prior written permission from the individual artist. Thank you for respecting my works. 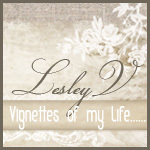 Custom blog design by Michelle @ Shabby Creations. As I continue the saga of culling through things in the studio I have found more items to list in our Etsy shoppe. This past weekend and continuing through this week the Etsy Listing Blitz will once again be in process. I hope you will pop over to the shop and take a look around as more items have been listed and many more will be listed this week/weekend. Wow, Art Is....You is coming to Nashville and it is just around the corner!! We are so very excited to be a part of this inaugural event and can't wait to meet all of you who will be attending AIY for the first time!! Kecia and I are very excited to be teaching the 2 day class, Illuminated Reliquary and we hope that you will decide to come and join us on this assemblage journey. We were at one of our favorite haunts in Roanoke when we stumbled upon these wonderful old, and large, glass negatives slides. After some research, we found out that these images were created through a process known as collodion. The collodion process was introduced in the 1850’s and eventually replaced the daguerreotype. Pretty cool, huh?? So thus the idea was hatched in our heads to create an art project paying homage to our unique find. At the same time, we also knew we wanted to add light to create a shrine - so thus our “illuminated reliquary” was born. Both of us bring much to the table. In this 2 day class we will do a lot of planning, playing and building. We will be discussing assemblage and connection techniques to unite odd items together. We will be doing some basic soldering. We will learn how to duplicate interesting found objects through molding and casting (and Lesley will be happy to answer questions on things suitable for molding, . We will also learn ways to make items look older than they actually are. As our pieces come to life, we will be weaving a story of history and modern day as we take our images and lay out their next phase of life. So now that you've read about the journey from find, to idea, to class fruition why not come and play? There are so many techniques that you will be learning in this two day class that your mixed media toolbox will be overflowing. A finished project and a virtual toolbox full of awesome techniques....two of my very favorite things! Connectivity - connecting this to that and other things. Use of Imagery to tell your story. Creating Molds Using Found and Unusual objects. Replicating items using our molds and apoxie clay. Adding Age and Patina to old and new items. Adding color with inks, paints and more. Working with Ice Resin to create unique pieces. Whew!!! Pretty good wouldn't you say?? We hope to see you there!!! Ice Resin® Creations and News!!! Tom and I are preparing for company this evening but I wanted to do a post to show you some of the wonderful happenings over at the Ice Resin® Blog. Wow, amazingly beautiful!!!!! 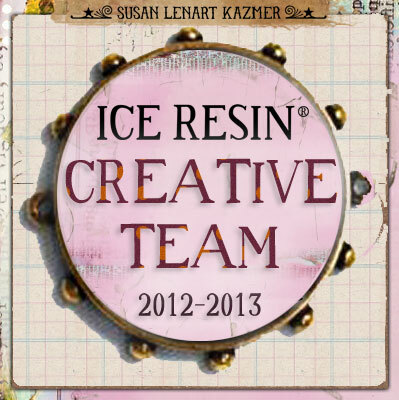 Each and every time I look at a new creation on the Ice Resin® Blog I am inspired!!! What else can you find on the blog??? Well, I'm glad you asked!! How about tutorials but not just tutorials there are video how to's!! Giveaways, new product announcements, Workshop Announcements, Ice Resin® E-Books and so much more!!! You really should check it out....just click the banner image below. Now for some wonderful news! Kristen Robinson's Romantic Bezels, A Cloth, Paper, Scissors Workshop is now available. Love her beautiful works. 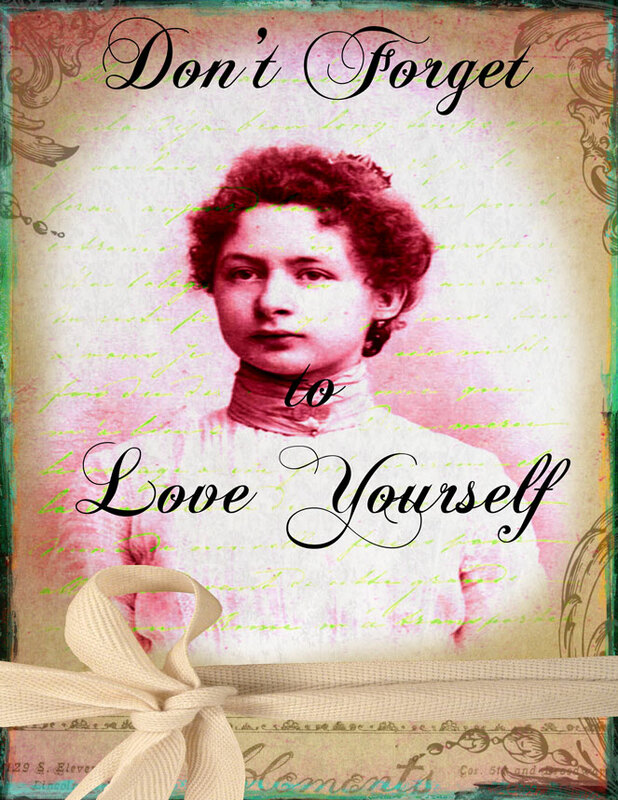 Learn all about it by click the image. Have you ever been sitting at your studio table and thought to yourself...oh no! I'm missing the perfect bezel, charm, chain or, heaven forbid, you are out of Ice Resin®? Well, worry no more because you can now find all of the above at your very own JoAnn Fabrics!! How wonderfully awesome is that!?!?! I have a JoAnn's about 3 minutes from my driveway so I think this is just terrifically cool!!! I hope you have a wonderfully creative and inspired day everyone!! !